We discovered one of the best family vacation spots in Indiana. And we don’t say that lightly. Check out how close it is to Nashville, TN! This post contains affiliate links. I receive a small amount of compensation when you purchase from my links which allows me to continue my waffle fries addiction. There is never a cost to you. ﻿An easy 3-hour drive north from Nashville, a weekend getaway to French Lick, Indiana, is simple! TIP: If you’re flying, the closest public airport is in Louisville, KY. From there, you are able to take a hotel transport directly from the airport, about an hour away from French Lick. Most people have never heard of French Lick, much less know what to do in French Lick once they get there! No worries, we partnered with our friends at Visit French Lick West Baden and French Lick Resort, to give you the complete lowdown on French Lick attractions. PLUS we’re going to reveal the absolute BEST place to stay when you visit! What time is it in French Lick Indiana? But also French Lick is in the Eastern time zone, which is important to remember when you're traveling from Tennessee. You'll lose an hour, so plan ahead. Many Tennessee families go south or east when road-tripping. Not too many consider going north and venturing into the lands beyond Kentucky. Some of the best family vacations can be found in Indiana. There are many kid-friendly things to do in Indiana, but French Lick has some of the sweetest small-town-memory-making opportunities we've ever found during our travels in that state. Here's a list of fun, family-friendly things to do when you visit French Lick, Indiana. Animal encounters include experiences with the following animals: giraffe, kangaroo, elephant and grizzly bears. What you can do in each encounter varies by animal, but you are guaranteed up close exposure to these exotic creatures, while learning about their behaviors and habitats. 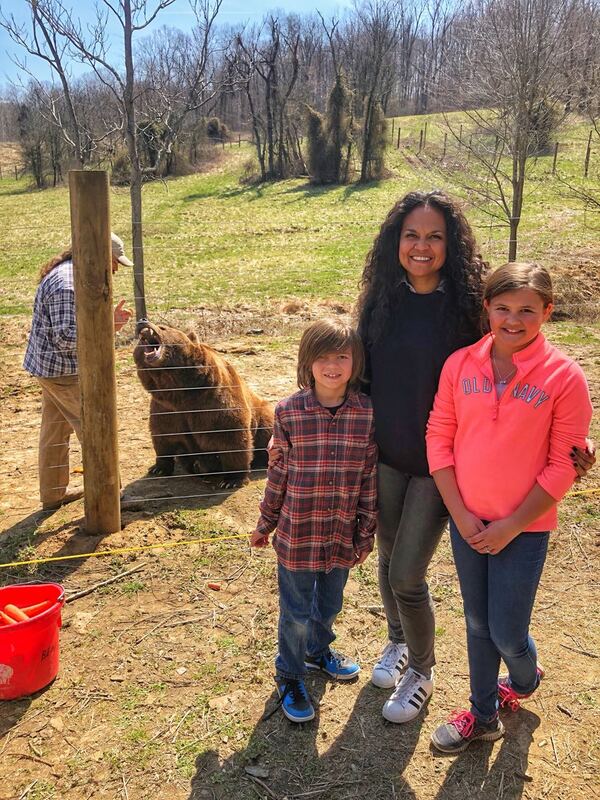 Wilstem Animal Encounters, Fun things to do with kids in French Lick, Indiana. The French Lick train takes you through the nearby Hoosier National Forest. The ride is not known for being picturesque, so come aboard with tapered expectations. What the French Lick train ride is known for is the themed excursions they offer year-round, as well as the history lesson they provide of the area over the PA system during the ride. and the very popular Polar Express! AVOID dome seating if you suffer from motion sickness. Dome seating is the most expensive section on the train. With windows around and above riders, it is the most scenic spot on the train. HOWEVER, it is also the section with the most sway and movement. We've heard that the train experience is best for kids. However, since the police say you can't put them on the train alone [oh, those pesky laws]…:) temper your expectations prior to boarding. This experience will probably be mostly for them. Buy tickets for themed-excursions. Reviews suggest the added activities make for a more well-rounded and enjoyable experience overall. Activities for kids and families that foster healthy competition. A water park and hotel in French Lick. A zipline adventure located 10 minutes outside of downtown French Lick. After ordering an ice cream or coffee at the French Licks Ice Cream and Coffee Bar, you can spend a few minutes here playing your favorite family board game. French Licks Ice Cream and Coffee Bar is the perfect family hangout. Skiing and tubing can be done here during the winter months. During the summer months, rent boats and other watercraft for fun on the lake. Here is a list of adult-only activities that you can do in French Lick, Indiana. Casino is open 24 hours, slots, gaming tables, smoking and non-smoking areas are available. Don’t expect a vineyard, but rather a restaurant venue with wine tasting. Host to Senior PGA and LPGA tournaments, there are many beautiful courses available. Mineral baths, massages and salon are available. Travel. Eat. Repeat. These are some local restaurants you’ll want to try. A sports grill with signed jerseys hanging on the walls. Good memorabilia for the sports fan. Nice patio for warmer months. Best mushroom soup we’ve ever had. Locals recommended for a fast and inexpensive lunch buffet. Get a Mystery Trip delivered to you every Friday. Sign up with your email address to receive a Mystery Road Trip every Friday. That’s 52 road trip ideas every year! We respect your privacy. You info is never shared. Thank you! Be on the lookout this Friday for your first trip! 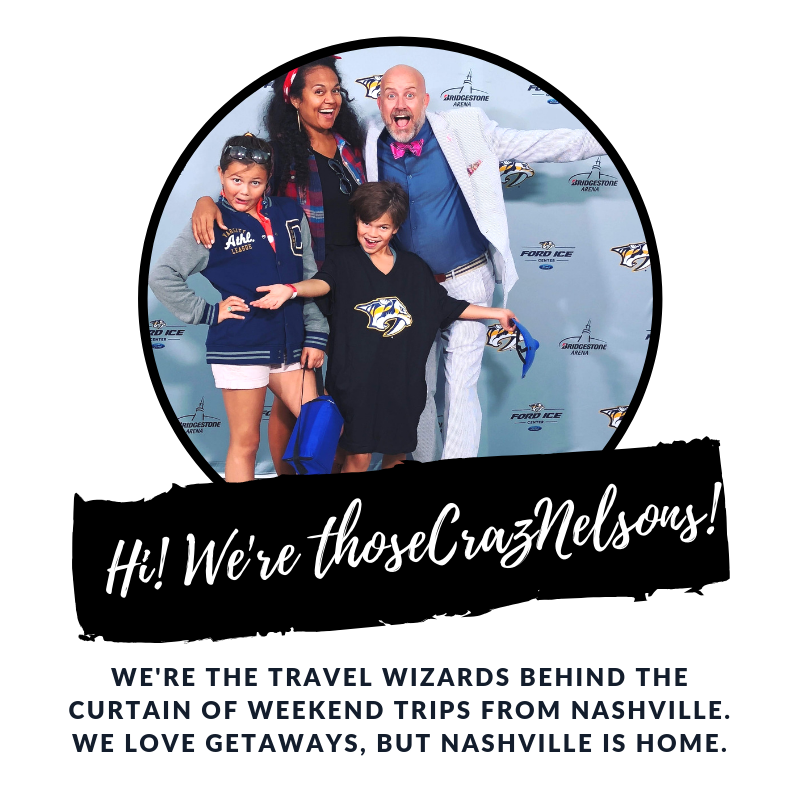 It will come in just a few seconds to your inbox from me: Samantha with Those Crazy Nelsons. Once you do THAT, your Friday emails are on the way! The French Lick Resort is comprised of two hotels: French Lick Springs Hotel and West Baden Springs Hotel. About one mile apart and connected by a historic trolley from 1930, these hotels have uniquely distinct personalities for travelers to enjoy. How can you decide which one to stay at? Joey Schnepp, General Manager of the French Lick Springs Hotel, told us, "if West Baden Springs Hotel is like opera, then French Lick Springs Hotel is like rock-n-roll." Take a peek into the rooms of the French Lick Resort Hotel. "if West Baden Springs Hotel is like opera, then French Lick Springs Hotel is like rock-n-roll." Both hotels have extensive stories dating back to the 1800's and retold through old photos perched throughout the hotel grounds. Historical tours are offered at both hotels by Indiana Landmarks. hear about the medicinal mineral springs that are on-site. learn about Pluto Water and Sprudel Water and why West Baden Springs is called the Carlsbad of America? discover where the name French Lick came from? find out why West Baden Springs Hotel was known as the 8th Wonder of the World? What events and activities can you ONLY do at French Lick Resort? 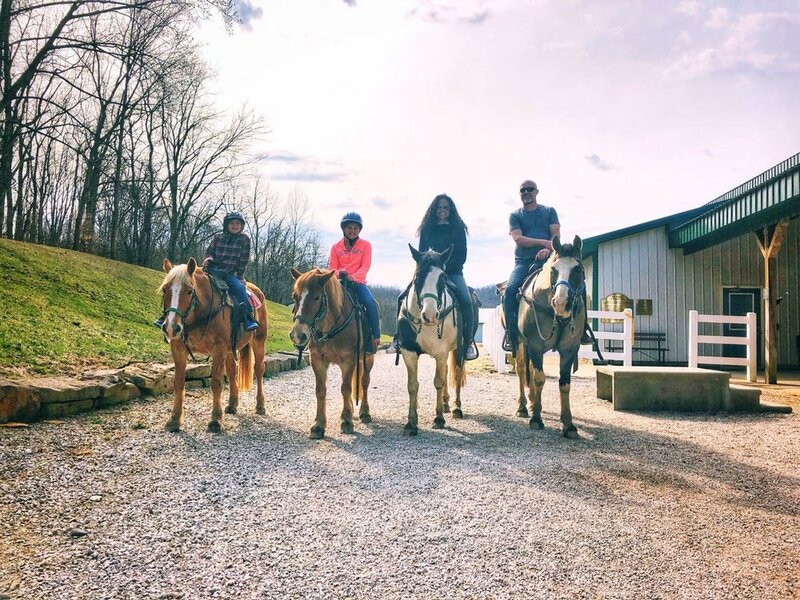 This mega-list of activities below will explain why we consider French Lick Resort to be one of the best family weekend getaways in Indiana. We were surprised by the all the things to do in the town of French Lick, but even more shocked by what you can do if you stay put ONLY on the resort. Horse back riding on the trails at French Lick Resort. Keep a close eye on French Lick Resort's event calendar so you’ll know the best times to visit. Popular annual events include: 4th of July fireworks and the Christmas tree-lighting ceremony, which also includes fireworks. Additionally, French Lick Resort offers concerts and musical entertainment. You can find the latest line-up here. 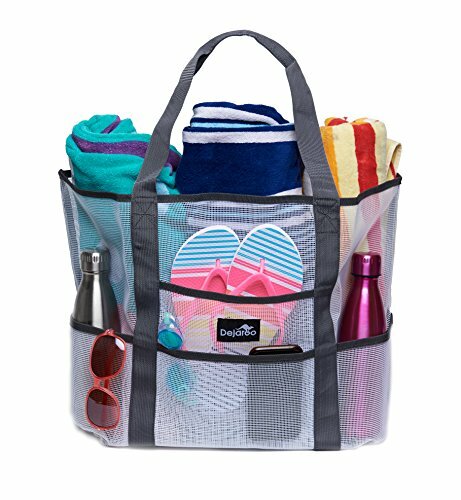 Love vacationing with your kids, but also need a break? French Lick Resort’s KidsFest will make you sing the hallelujah chorus while you’re finding balance in your life. KidsFest offers a drop-in area for children ages 6-12 to do activities, crafts, movies and video games. So go grab that quiet dinner…guilt-free. If you travel with another family, grandparents, cousins, aunts and uncles, you’ll love the unique accommodations offered at French Lick. You don’t have to rent a large house or an Airbnb in order to stay together. The innovative joining rooms offers a HUGE family suite so you can stay together AND on the resort. Another French Lick Resort BONUS: Leave your car parked for your entire getaway! Parking and valet are complimentary. A hotel shuttle is also available 365 days a year, 24 hours day, to take you between resort hotels or anywhere within downtown French Lick and neighboring West Baden. You won’t need to drive anywhere!